Bighorn has over seven miles of interlocking pavement streets that are over fifteen years old which looks more expensive now than when it was originally put in. Seriously. Pavers directly out of the kiln are called “raw” or “non-tumbled”. This is the least expensive paver finish. For approximately $1.00 more per square foot you can purchase an enhanced finish “shot-blast”. Bighorn has, over the years, utilized the European tradition of maintaining their streets by periodically spreading sand over the top and allowing the residents to drive over it for a month and then sweeping up the sand. This re-sands the pavers, tightening the joints as well as absorbing oil and stains. Over many years of doings this (and they do not do it every year) it has gently given them a more expensive shot-blast finish. What a great blog post. It is amazing to see how remodeling to increase the value of your home has changed from bathroom and kitchen to curb appeal. 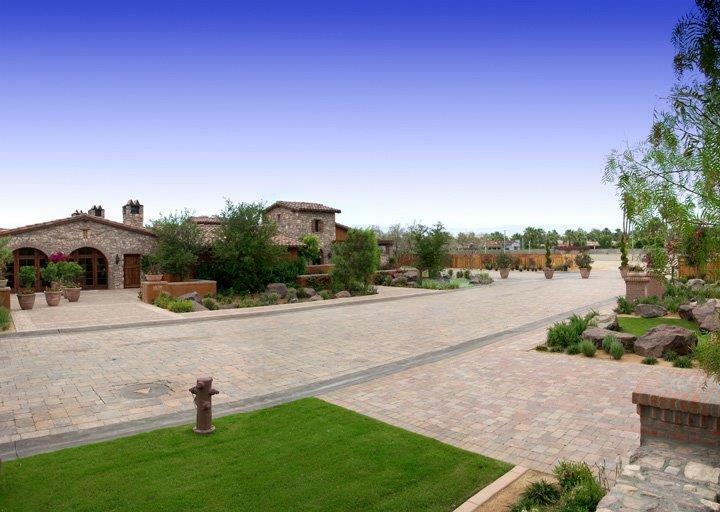 We totally agree that interlocking paver driveways bring up the value of the homes/commercial space of neighborhoods and or properties that have been installed in drastically. 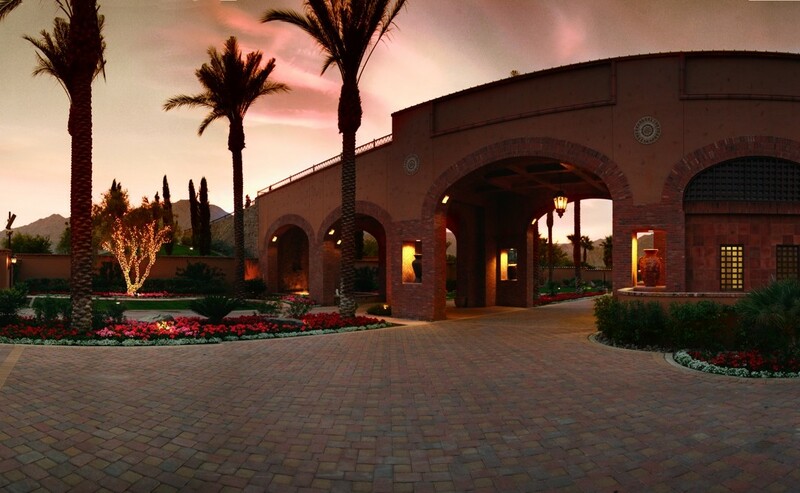 Also, credentials and experienced interlocking paver contractors should being installing and maintaining pavers professionally, which brings longer life and less expense in the long run. No asphalt means less cracks, maintenance and longer life of paver street driveways. Thank you for sharing your insights in this amazing post. Looking for the next post.